¡Viva Torres! ¡Viva Luis! ¡Viva La Selección! ¡Viva Españna! 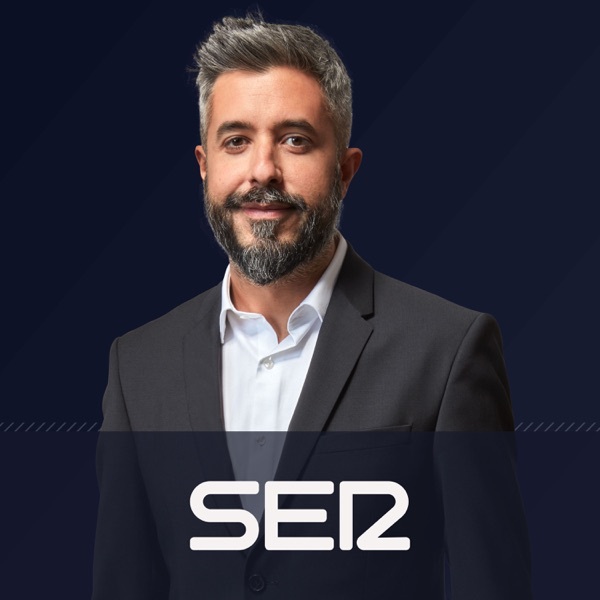 If you want the most accurate, fun and exciting comments on Spanish and International soccer matches, then this is the podcast for you. You would feel you are actually "there" as the action is taking place. Just listened to their retransmission of the Final Germany vs. Spain EURO 2008 and it was outstanding. If you are a soccer lover or just discovering this thrilling game, give Carrusel Deportivo a chance. The rest, is luck.